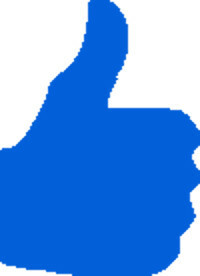 Use BLUE-THUMB-UP, it's free. Just register and sign in! Improve your crop water use and crop productivity now. If you have suggestions for or questions on BLUE-THUMB-UP please contact us.